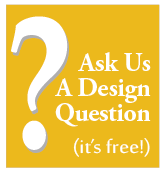 Come and browse through thousands of design resources. The Village Design Group Showroom is open daily to the public. 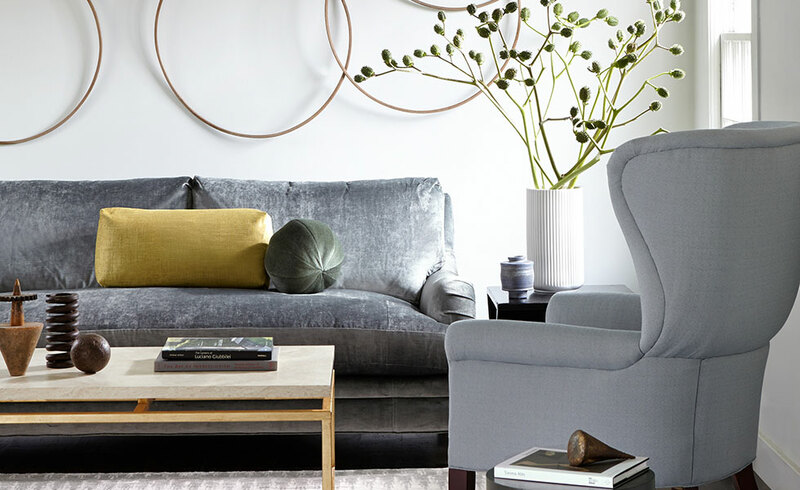 Inside, you will find beautiful furniture, gorgeous lamps, designer fabrics, a huge wallpaper selection, cabinetry, tile, and must-have accessories. 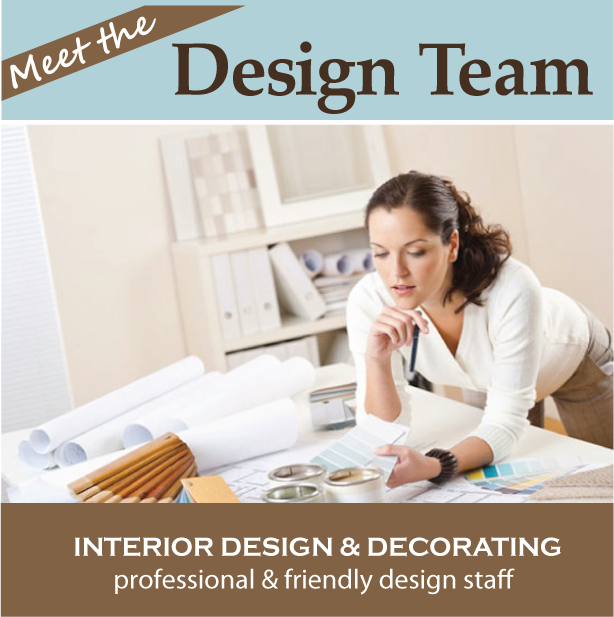 Plus, a professional and friendly design staff to assist you with colors, floor plans or helpful advice. 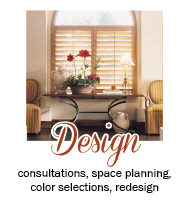 Re-design Services: provides for the rearranging of existing furnishings to update the overall look of the decor. 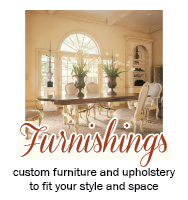 Furnishings: Village Design Group maintains hundreds of accounts from high-quality furniture lines to suit any decorating style. 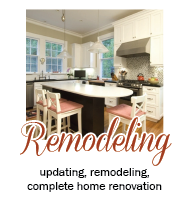 Remodeling & Renovation: Our services can include minor projects such as removing a wall, to installing new flooring, to complete remodeling of kitchens and bathrooms. 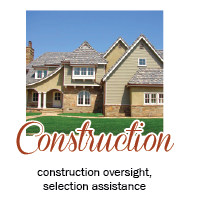 Construction Oversight: Building a home can be a challenge. 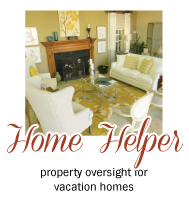 Stay on schedule, manage your budget and enjoy the home of your dreams with our construction oversight service. Consultations: Our designers meet the needs and respect the budgets of clients. We offer an inspiring showroom, professional services and a relaxing atmosphere. For 37 years, Village Design Group has helped thousands of clients fulfill their decorating, renovating and building dreams. 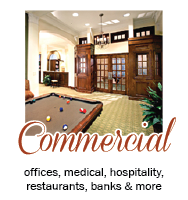 We help you bring your vision to life in the most efficient and cost-effective manner. Let us help you create your dream home! Village Design Group offers the complete package – not just cabinets! Let us Design and Remodel your space with everything needed for a complete look. Get a beautiful, turn-key project from one, very experienced resource. Professional kitchen designer on-site and available to guide you through every selection from door styles, finishes, plumbing, tile, cabinetry, hardware, flooring and more. 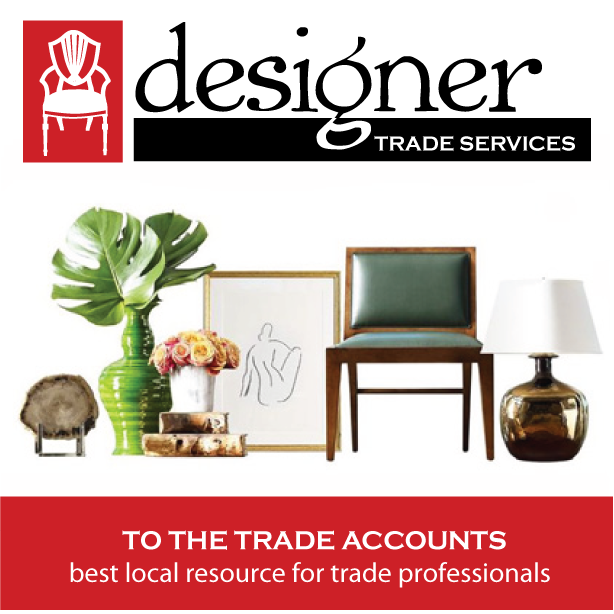 The Design Center includes a retail showroom which displays unique items, fine furniture, art, lighting, flooring, carpet, wallpaper, accessories and even gift items. Best of the Pines First Place! Thanks to everyone that voted for us! We are so proud to be a part of such a wonderful and supportive community. 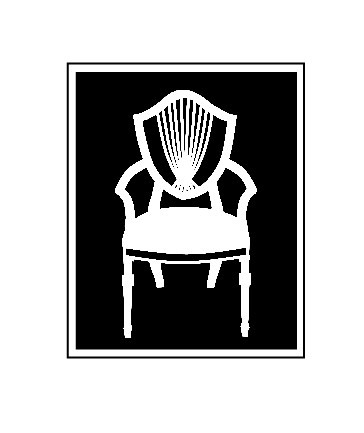 Village Design Group began in 1982 as Pinehurst Interiors, originally located in the Theater Building in the Village. 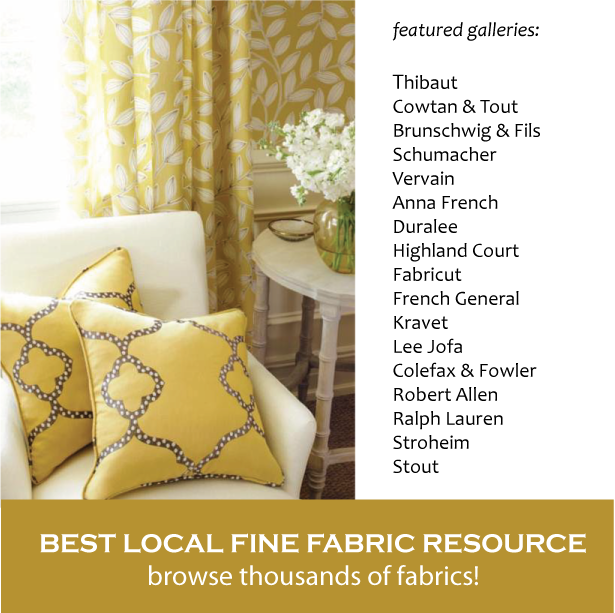 To enhance the level of quality and service for which we have long been known, Village Design Group maintains a 12,000 square foot Interior Design Center located on Hwy 15-501 in Southern Pines. 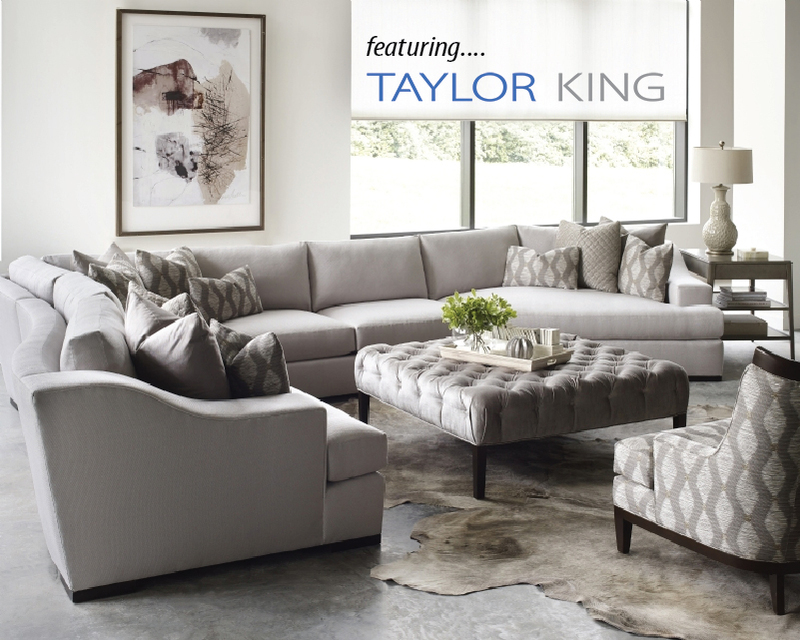 Inside, you will find kitchen & bath cabinetry, high-quality furniture lines, lighting, fabrics, flooring, carpet, wallpaper, and accessories. © 2019 Village Design Group, Inc.